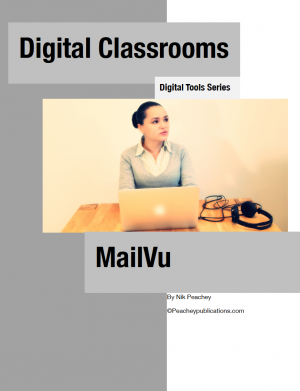 MailVu is a great tool for creating asynchronous interaction in either an online course or as part of a blended learning unit of work. It enables asynchronous interaction with just a web-browser and a webcam or there is a free mobile app that runs on most platforms. -: lots of suggestions and ideas for using it in the classroom or as part of an online course.